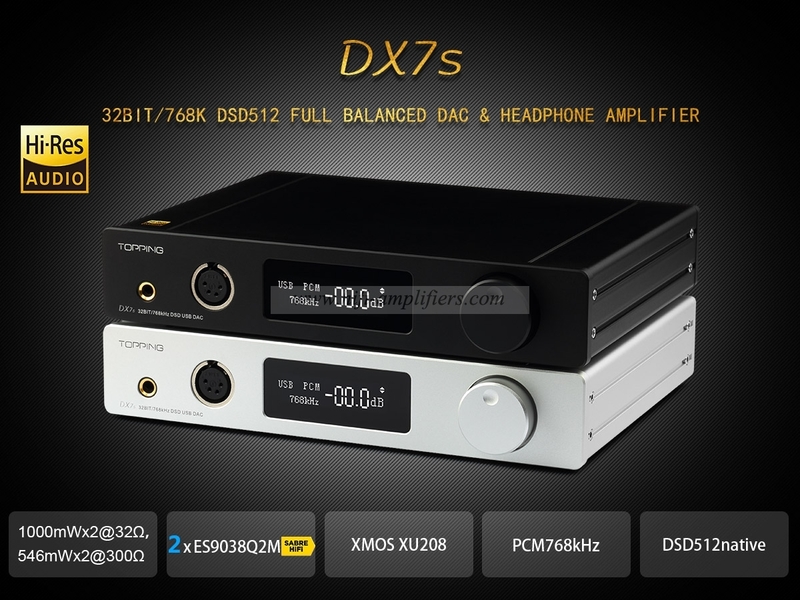 DX7s use XMOS(XU208) + 2 x ES9038Q2M + 4 x OPA1612 for DAC, in addition, DX7s use customized drivers(Win 7 or above) from Thesycon, all these factors makes DX7s support 32bit/768kHz and DSD512(Native). 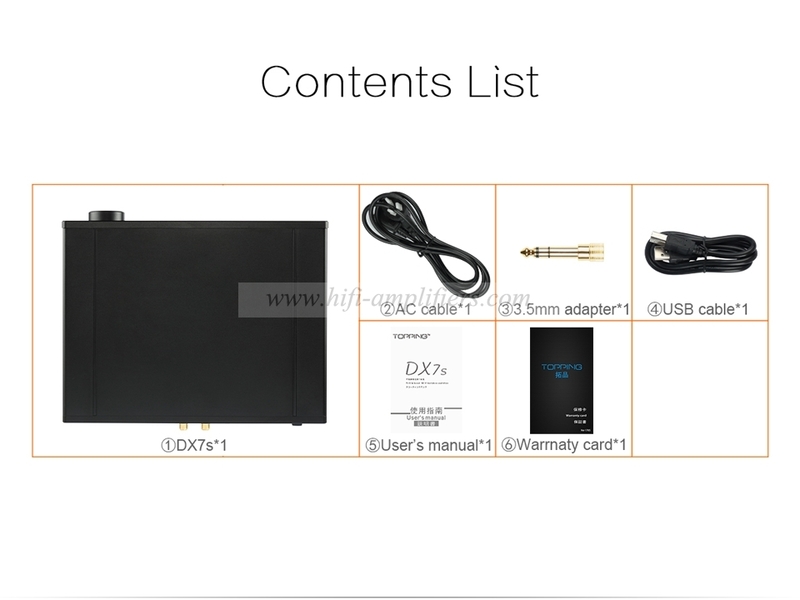 You can see the detail info from the 2.23 inch OLED screen while DX7s is working. 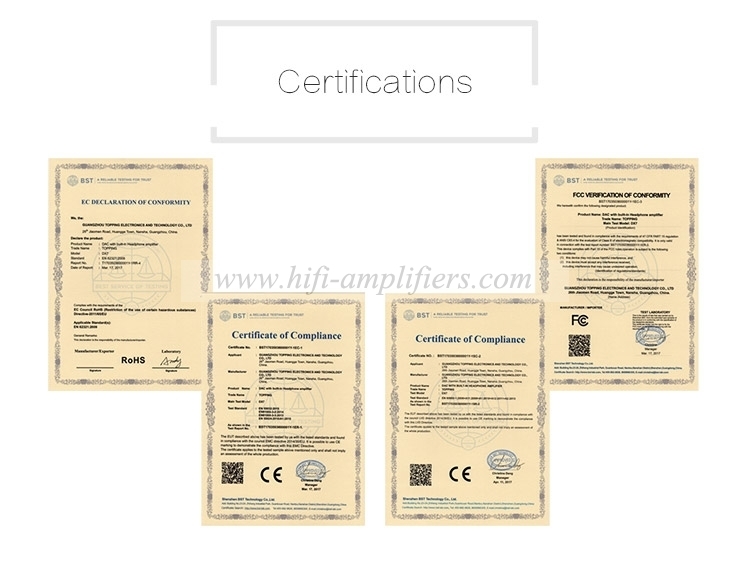 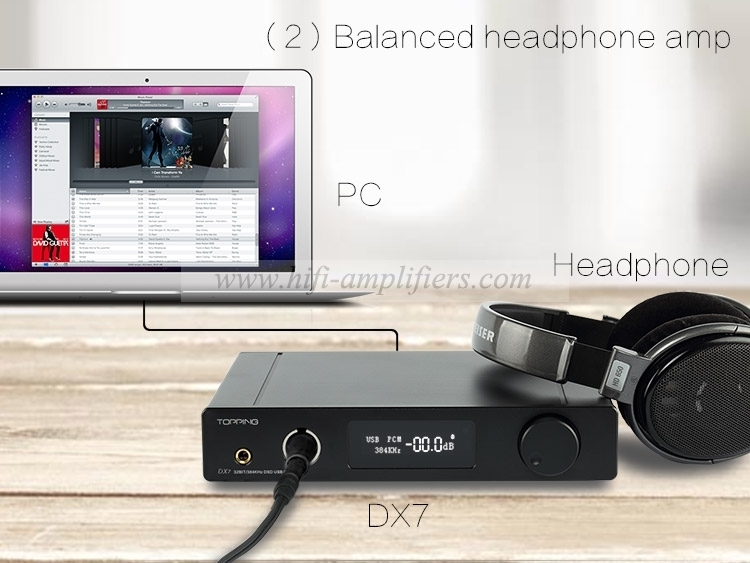 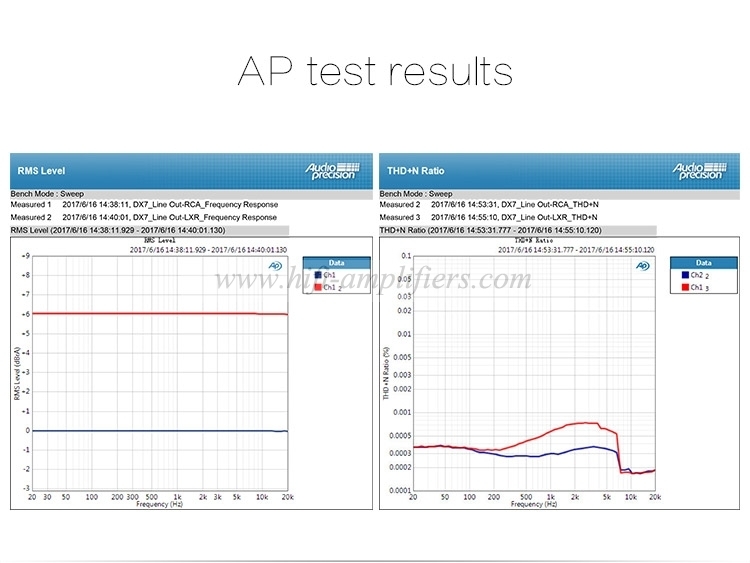 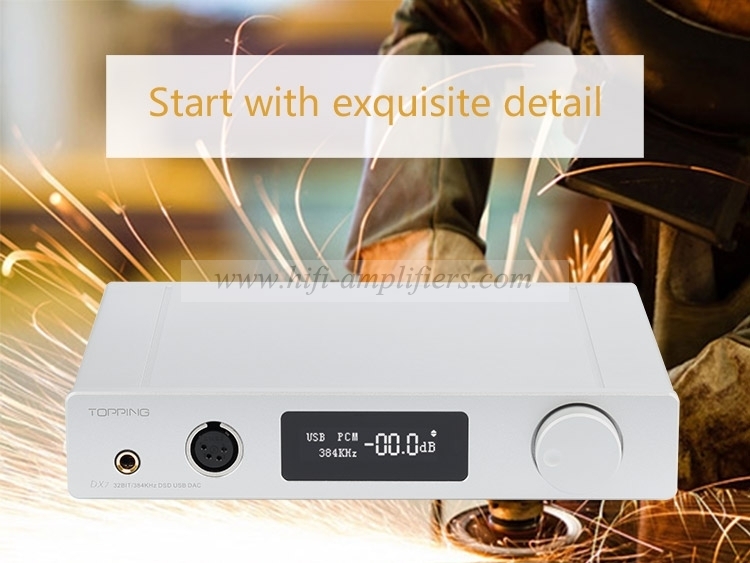 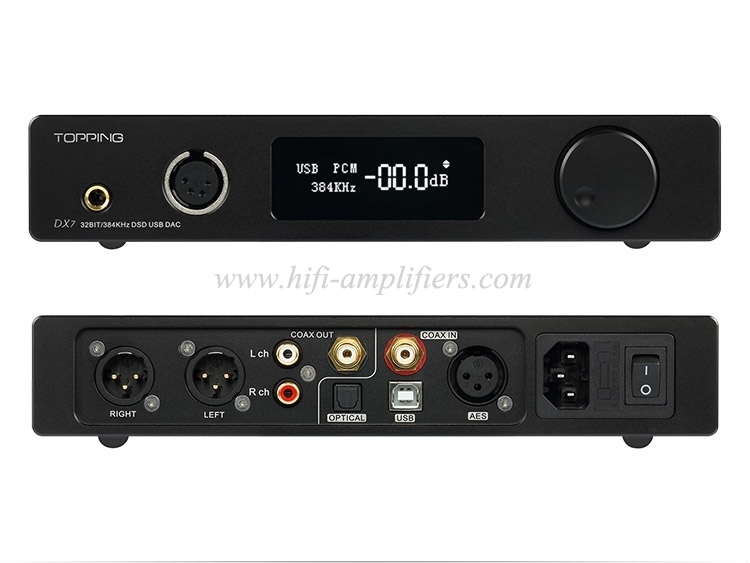 DX7s use 2 x TPA6120 for balanced headphone amp, providing maximum1000mW x 2@32ohm load. 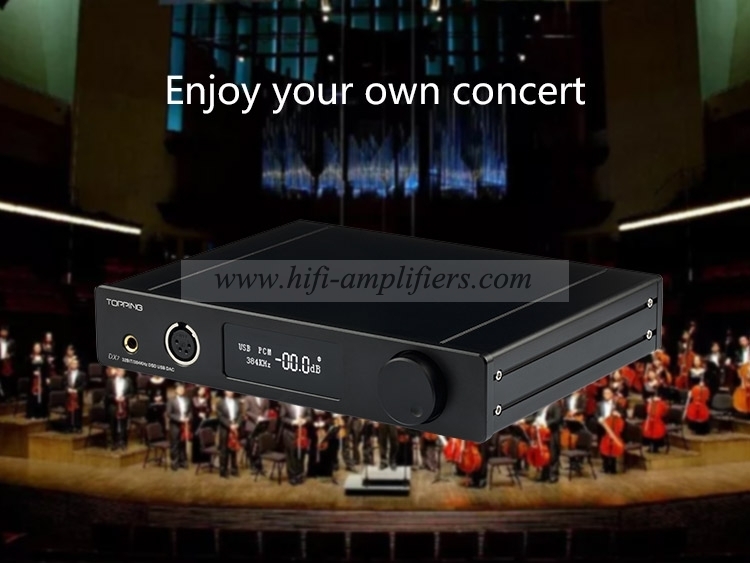 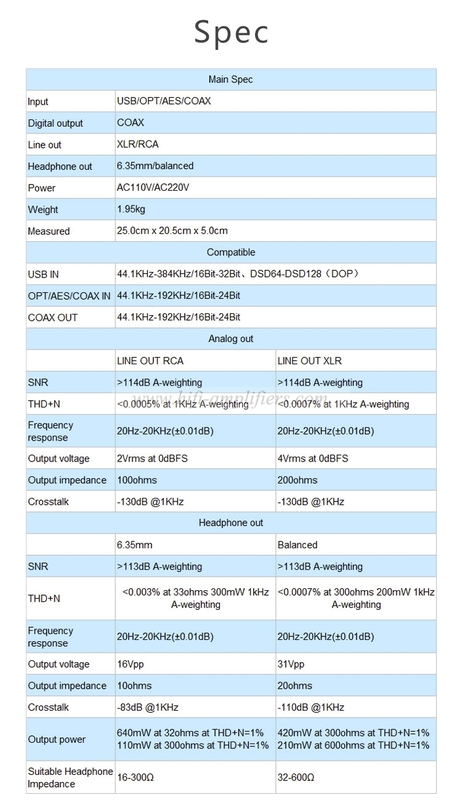 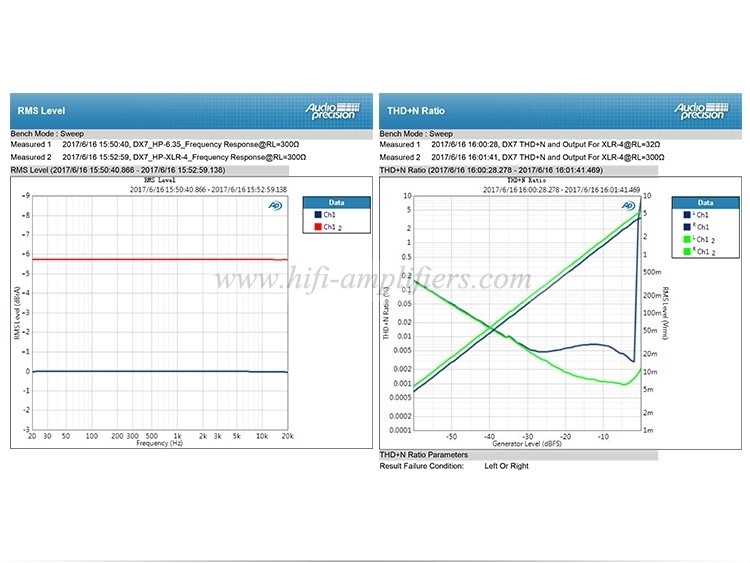 1.Customized Thesycon driver + XMOS XU208 + 2 x ES9038Q2M + 4 x OPA1612. 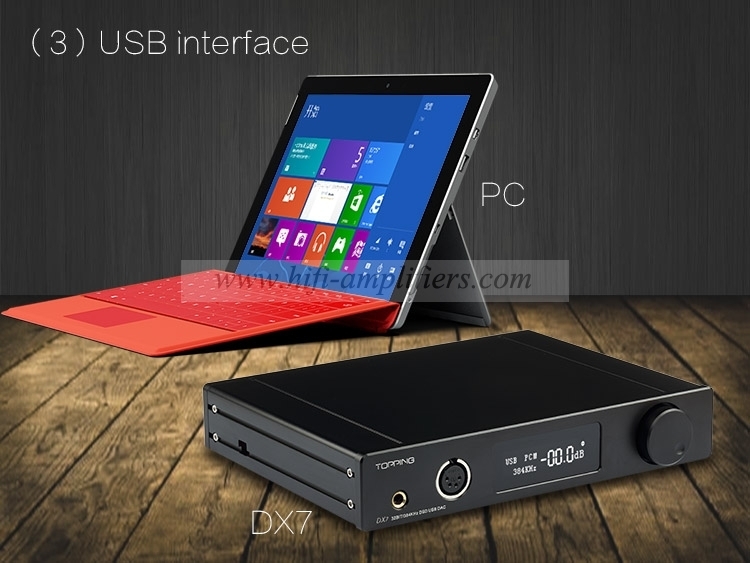 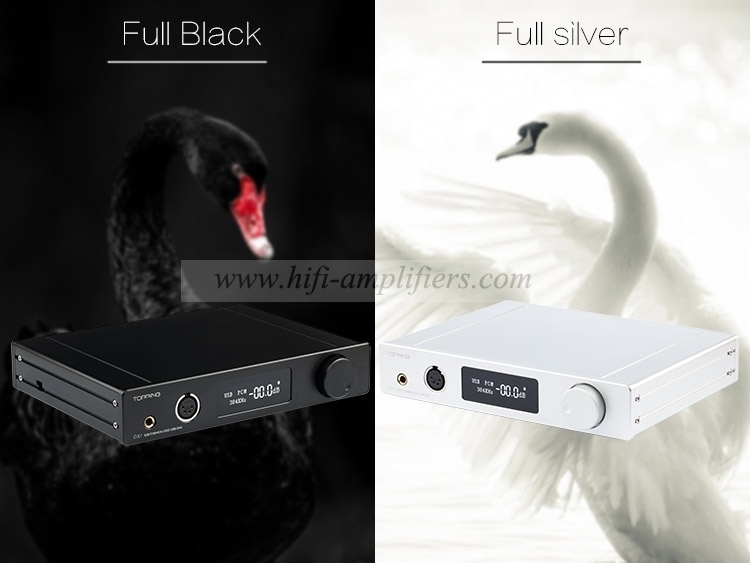 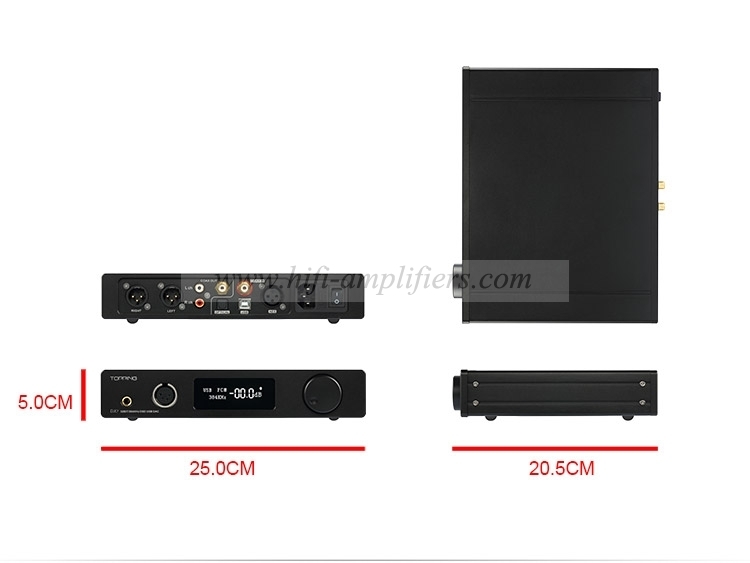 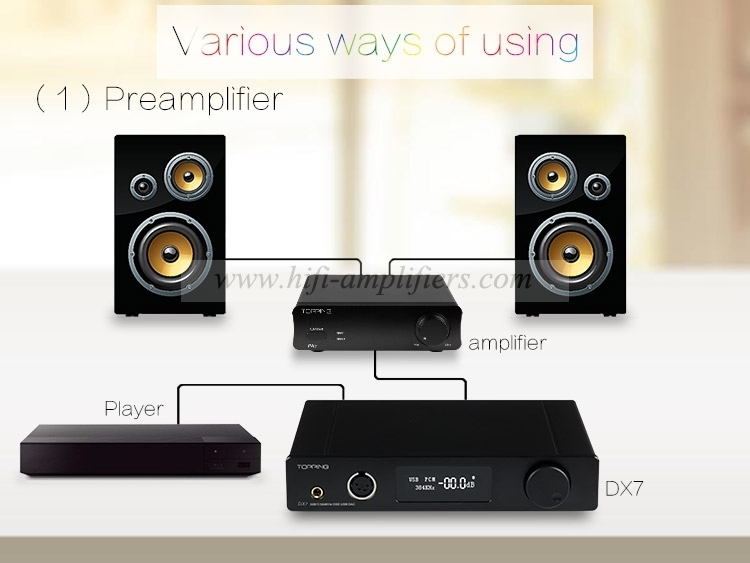 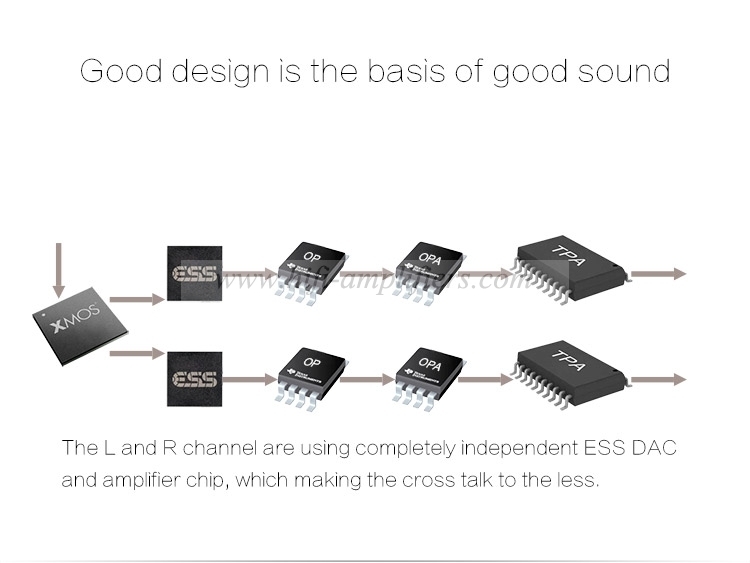 2.Support Maximum DSD512 and PCM32bit/768kHz. 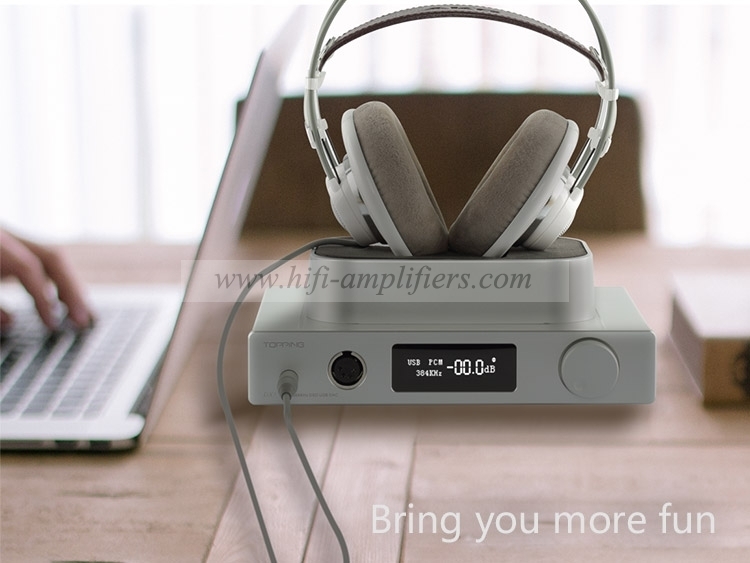 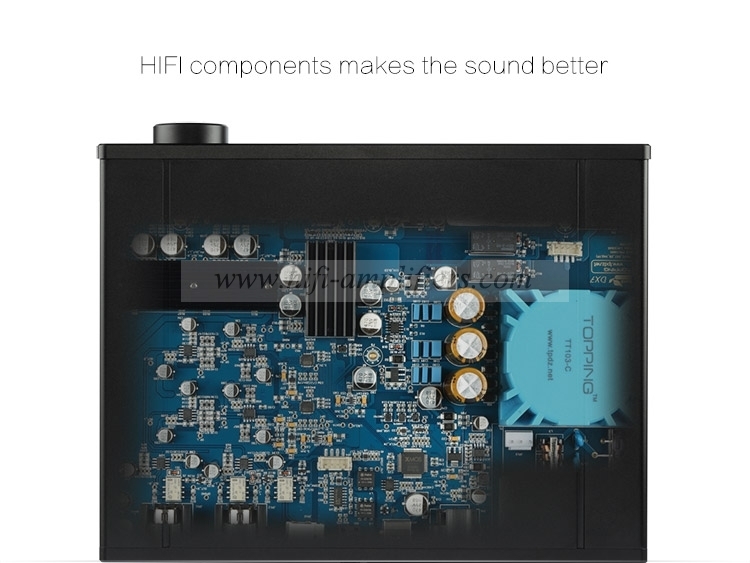 3.Full balanced DAC + Full balanced headphone amp. 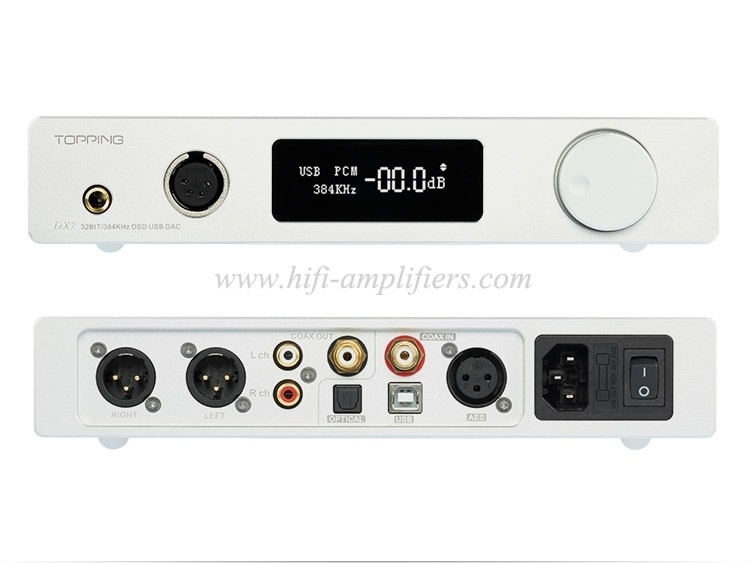 5.Auto on/off for all inputs.